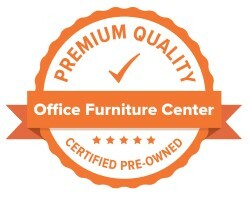 See the Value in Buying Pre-Owned! 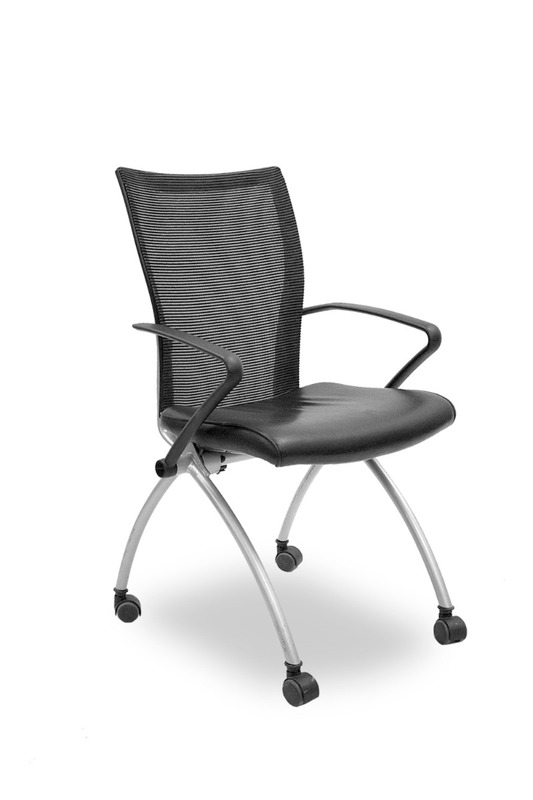 The Zody chair is what results from extensive international research and development. The height of science-based wellness, you can only find asymmetrical lumbar adjustments on the Zody chair, allowing the user to select the support on each side of the lower back. 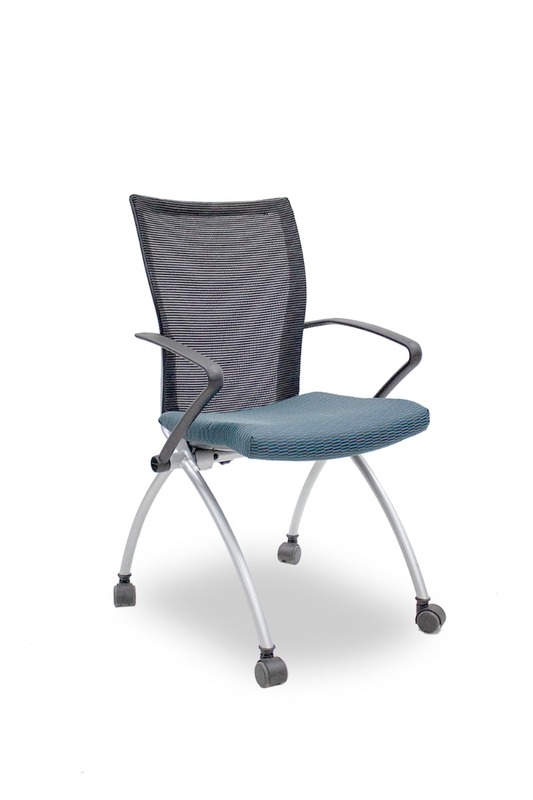 Choose the only chair to be endorsed by the American Physical Therapy Association. 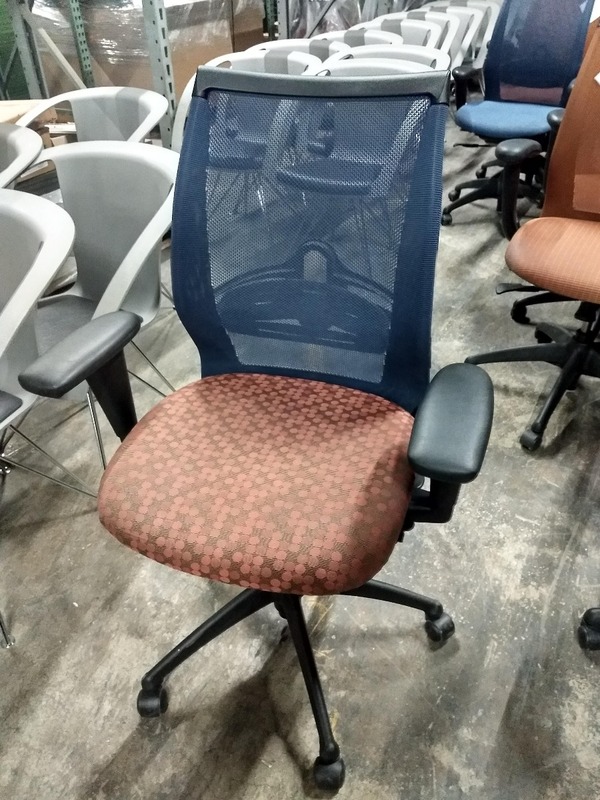 Pre-owned Haworth Zody task chair has black mesh back and a black vinyl seat. Black 4D arms with a black aluminum body and five-star castered base.